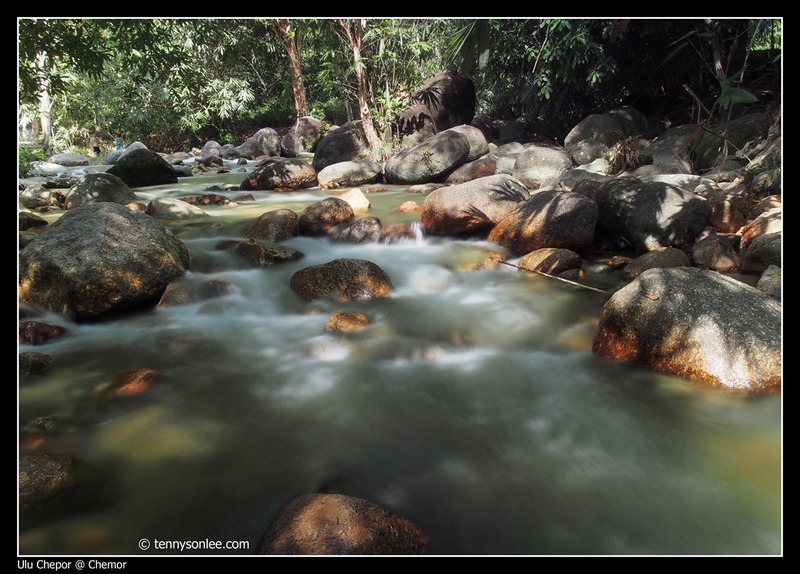 If you are near Chemor (Perak) and looking for a good picnic spot, Lata Ulu Chepor could be a good choice. The recreational park ahs been upgraded recently. Entrance fee is RM2 per car. If you are driving from Ipoh to Sungai Siput (Utara), turn left on the traffic light (Shell and Kin Shin Trading 建成酒行). Drive 4.7KM (passing Kuala Kluang), and turn in to Kampung Ulu Chepor (take note of an ESSO petrol station on your right, and you are near to the entrance). Drive another 1.2KM and you can see the ticket booth. For more information, contact En. mohd Ariffin 019-435-2041 or En. Mohd Alias (012-593-5406. I extract these contacts printed on the entrance ticket in case you like to book a chalet. 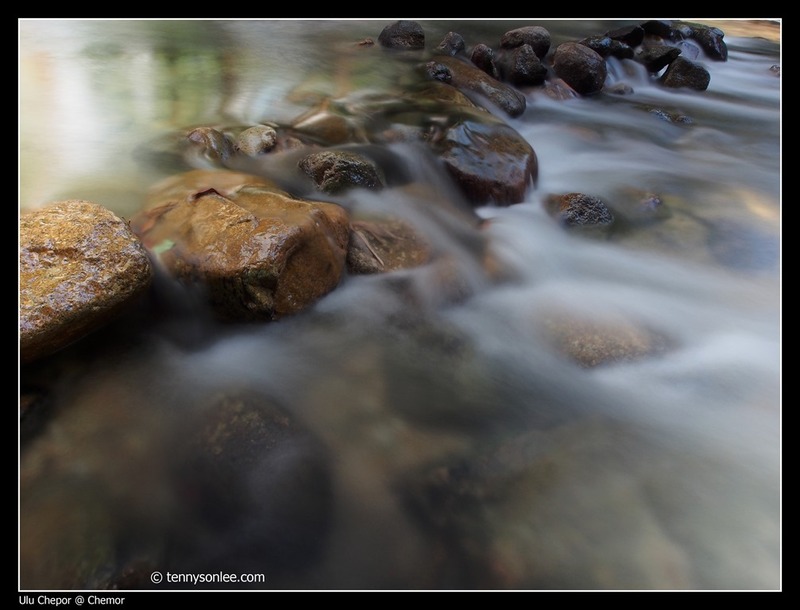 This entry was posted on May 18, 2013 by Tennyson. It was filed under Malaysia, Perak, Relaxation and was tagged with Lata Ulu Chepor.